Happy Wednesday, y’all! 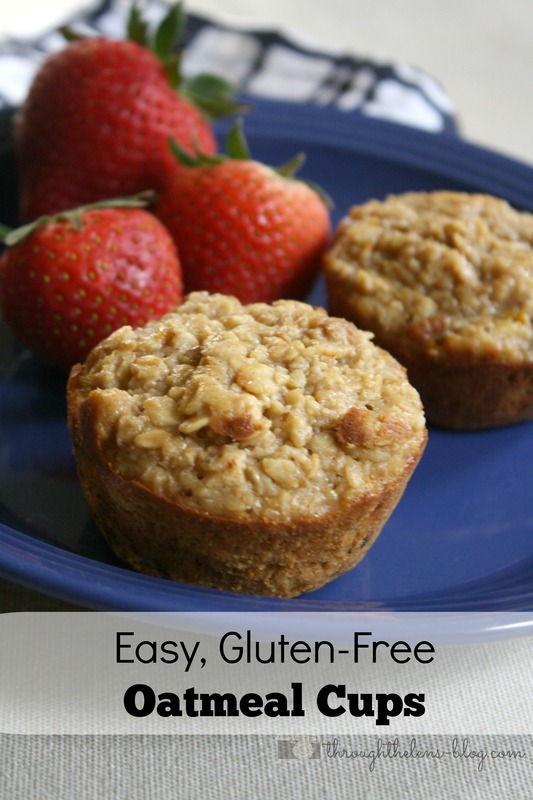 Today I want to share with you one of our new favorite breakfasts/snacks. 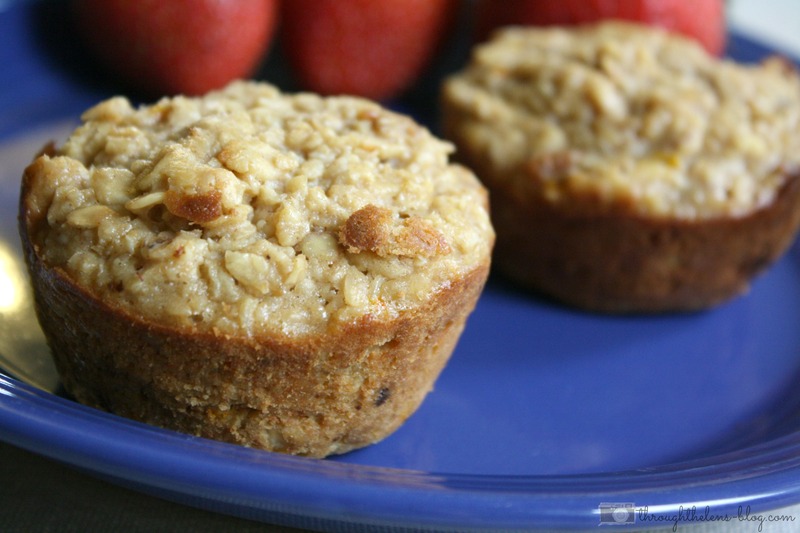 Healthy and gluten free oatmeal cups! 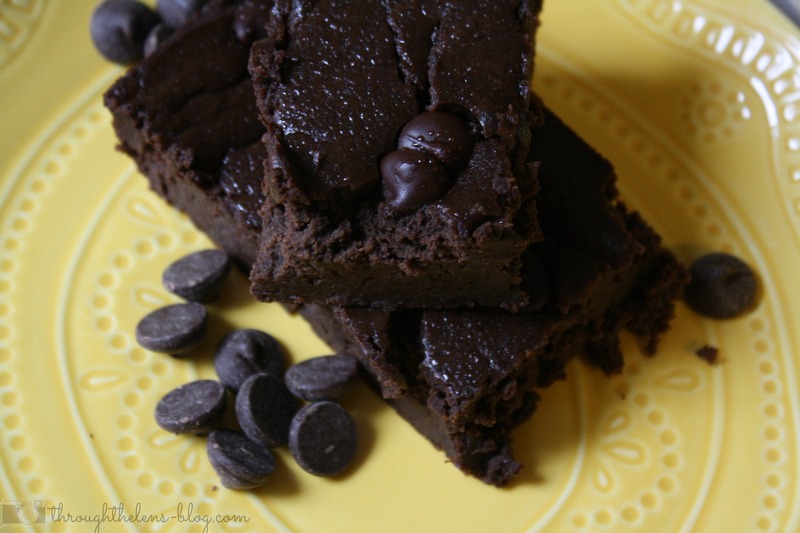 Get the recipe over at Domestically Speaking! 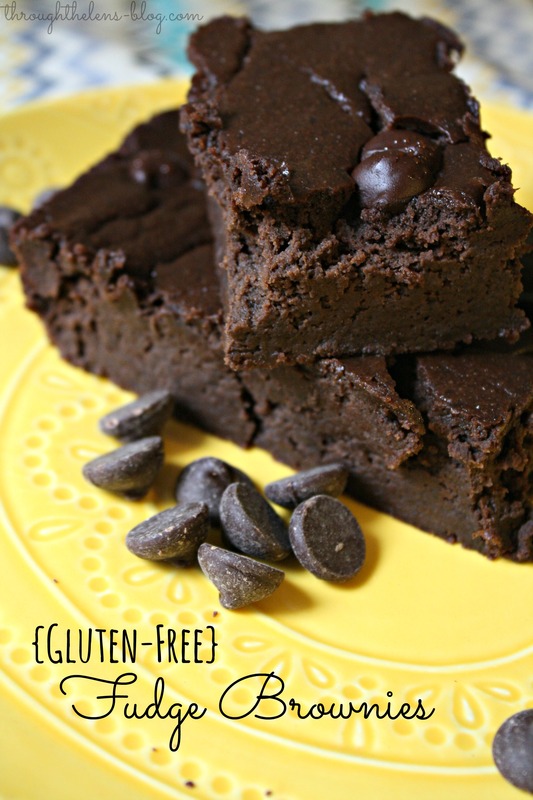 Have you ever had a dessert that was just amazing and tasted like a normal brownie, but it was gluten-free? And it’s main ingredient was….black beans? Well, back a few years ago my good friend (and now sister-in-law!) shared her black bean brownie recipe with me. 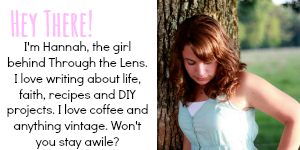 I am so thankful she did! Preheat oven to 350˚F and spray a 8×8 inch baking dish with cooking spray. Process black beans in a food processor until smooth. Add eggs, oil, cocoa, sugar, salt, vanilla and baking powder. Process again until very smooth. Add 1/2 cup of chocolate chips and pulse just a few times. Pour batter into the baking dish and top with remaining 1/2 cup chocolate chips. Bake for 30 minutes, or until a toothpick comes out clean. Cool completely, and then cut and serve. These are wonderful with vanilla ice cream! Happy Tuesday, y’all! 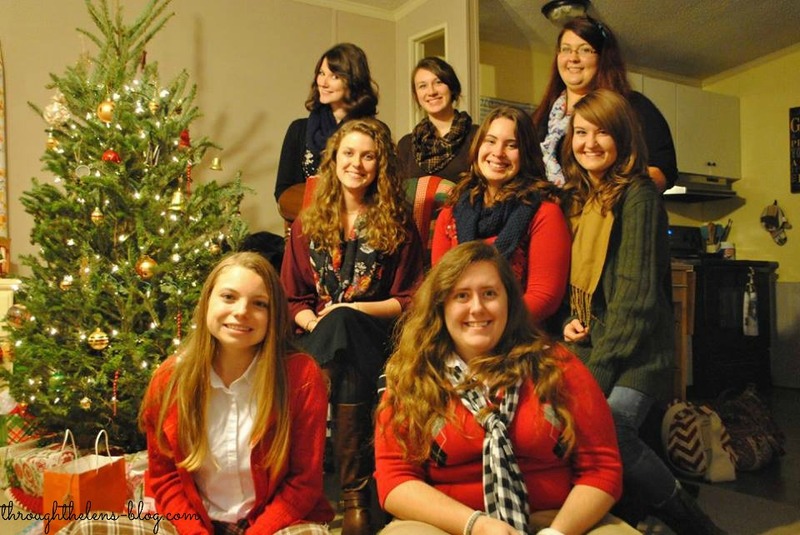 If you are anything like me….you are still working on wrapping gifts and giving gifts. 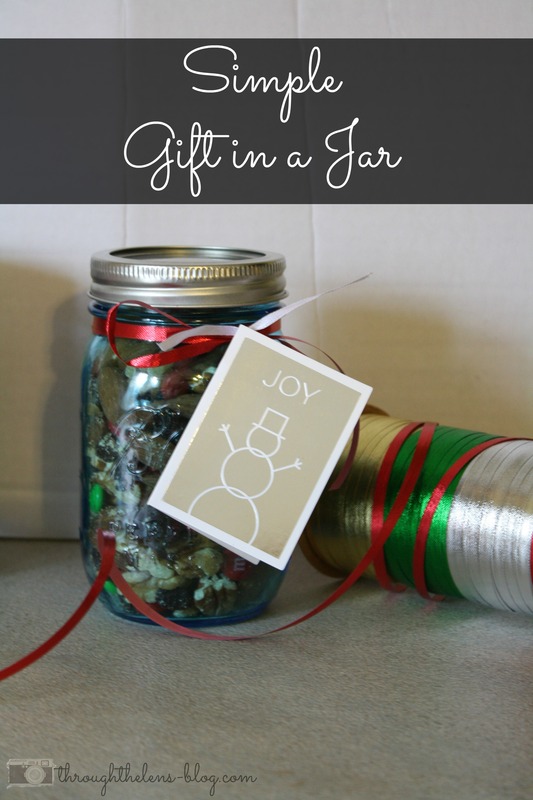 Yesterday I finished up my Christmas shopping and whipped up these easy DIY gifts! We have 3 neighbors that we absolutely love! They’re so sweet, helpful and wonderful to have around! 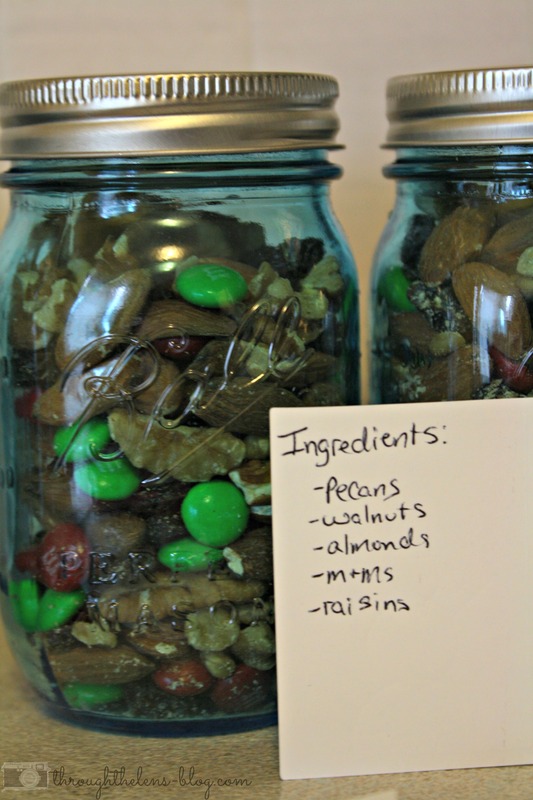 I love making and sharing gifts, so I decided to whip up a big batch of my Healthy Trail Mix, put it in a decorated jar and give them away! Instead of using dark chocolate chips, I used Christmas M&Ms to make it more festive. And Luke liked taking the extra trail mix to work! 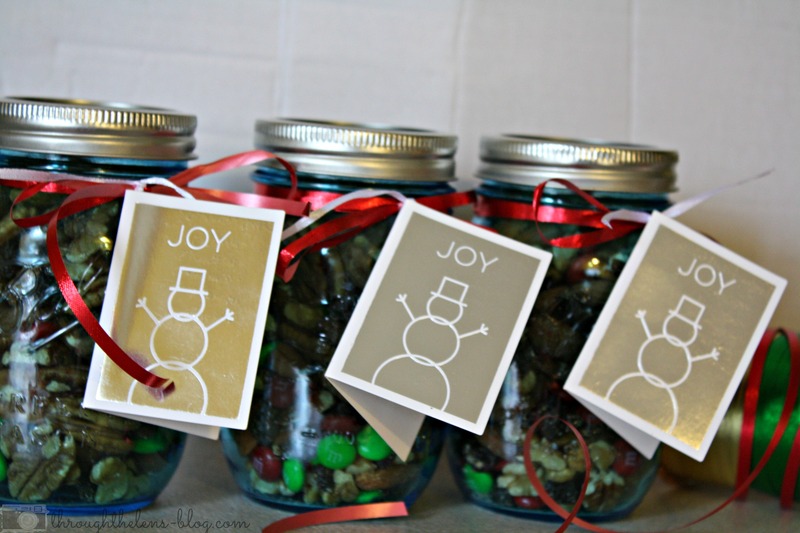 I tied the notes onto the jars with some red ribbon and voila! 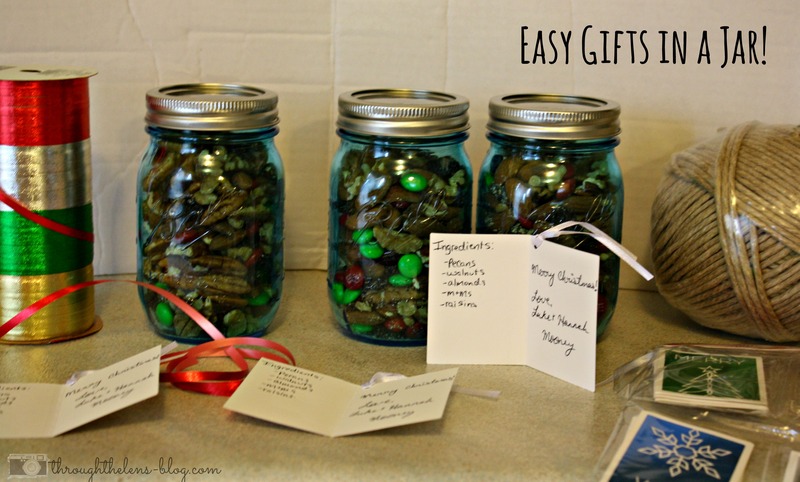 You have some super easy and yummy gifts! I made these three (we had enough mix to make four) jars up in less than twenty minutes! Easy, peasy! What’s your favorite gift to give to your neighbors? Are you still Christmas shopping? Happy Monday, all! I can’t believe it’s so close to Christmas! I don’t think I’m ready for Christmas to be over. Can we have an extra week or two? Please? I mentioned on Friday I was having our annual girls’ Christmas party at my house this year- which means I was in charge of organizing snacks. And what do girls like to do? Eat food. Seriously. 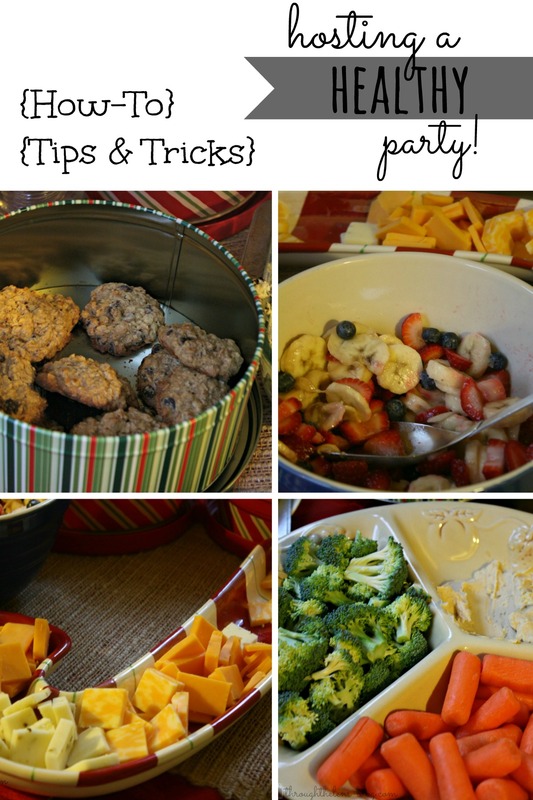 But with trying to stay on track with healthy eating this holiday season- I hosted a healthy party! Here are some of the things people brought. 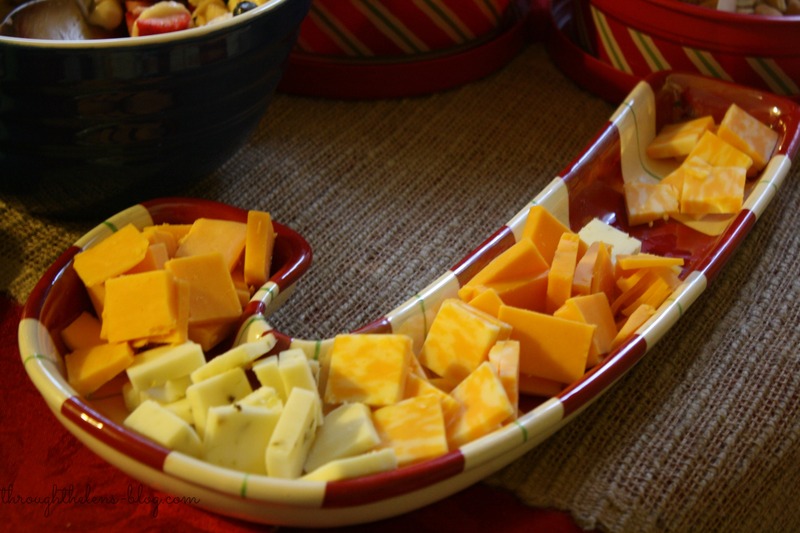 Who doesn’t love a good cheese tray? I made regular coffee and the girls flavored it with half & half and essential oils instead of creamer. 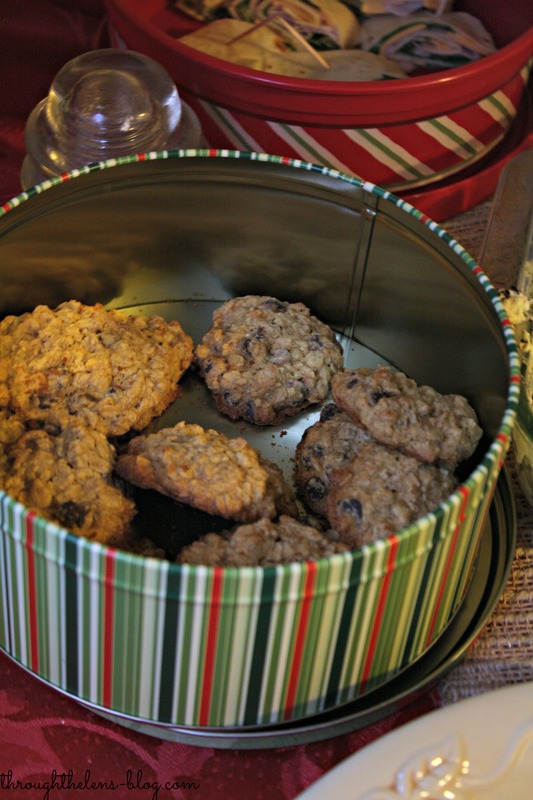 These gluten-free, healthy cookies made by my friend Hannah, were to-die-for good! We also had healthy roll-ups and a selection of nuts. 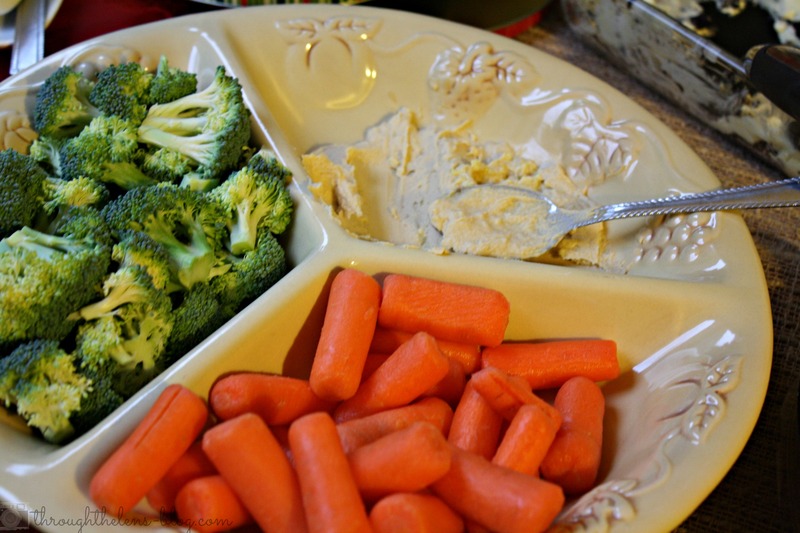 A veggie plate with hummus. That was a huge hit! 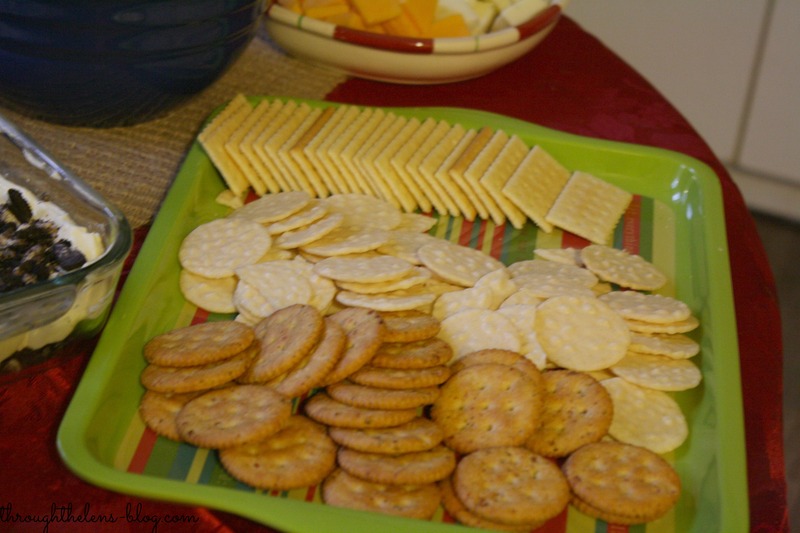 We had regular crackers, and gluten-free crackers. We have quite a few girls who need gluten-free foods. I am so thankful to be surrounded by girls who support you in your healthy eating and a GF diet! 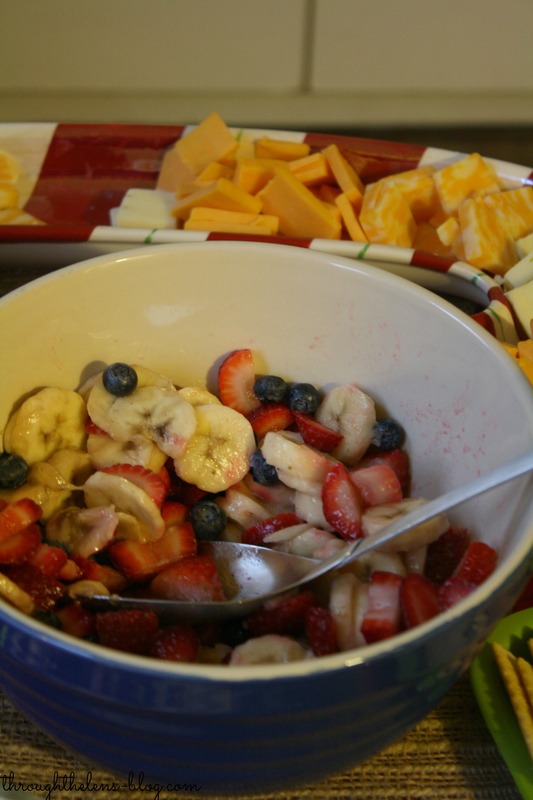 What are your favorite healthy snacks for parties? 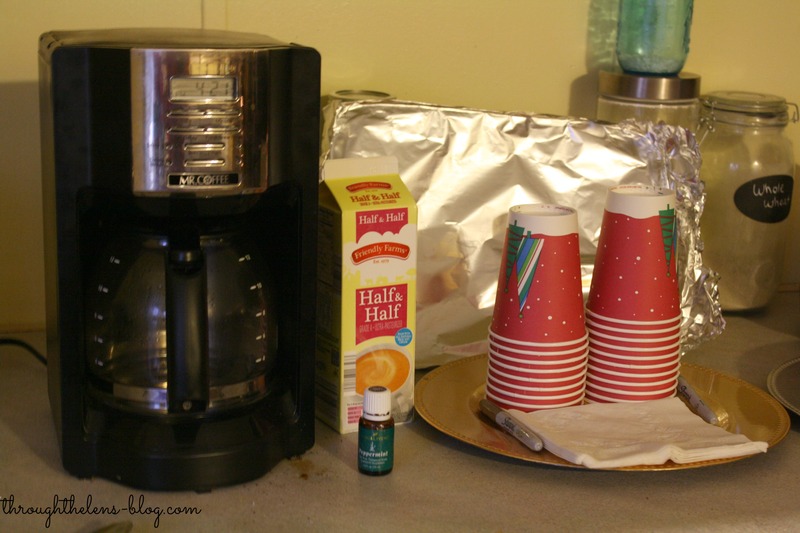 Have you ever hosted a healthy party? Happy Monday, everyone! Who enjoyed their weekend? I know I did! Luke and I did a lot of fun Christmas-y things this past weekend. Friday night we went to a local Christmas parade, and Saturday we watched a Christmas movie and got our first real Christmas tree. So much fun! 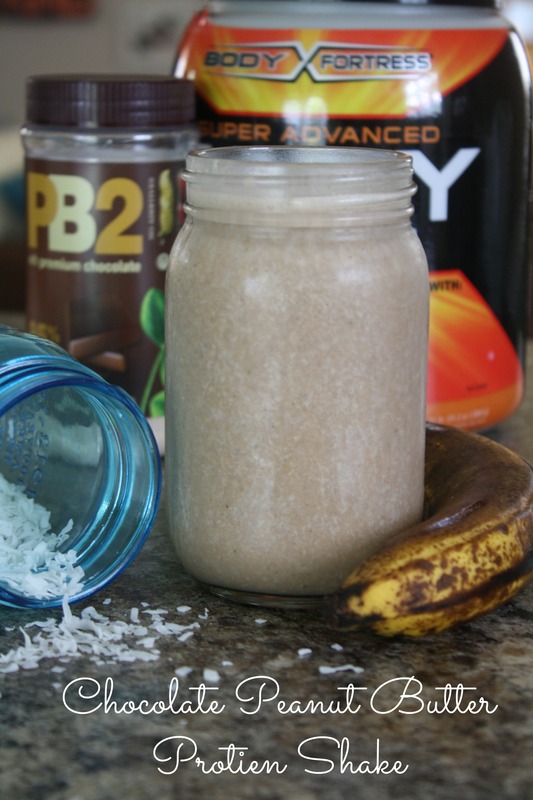 Today I want to share with you one of my favorite protein drinks! I made this up one day and fell in love with it. I make it at least once a week now! Blend all except coconut in the blender until desired consistancy. Top with coconut. Enjoy! 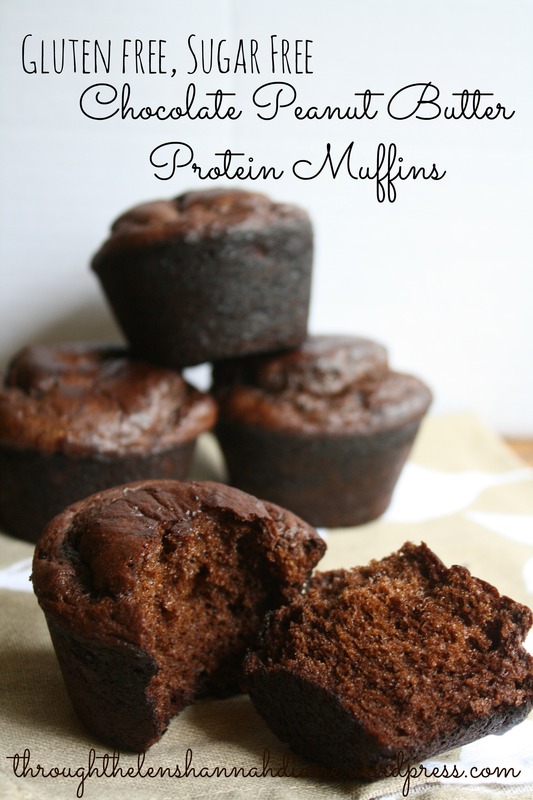 This is great for after a workout, an afternoon pick-me-up or a yummy breakfast!